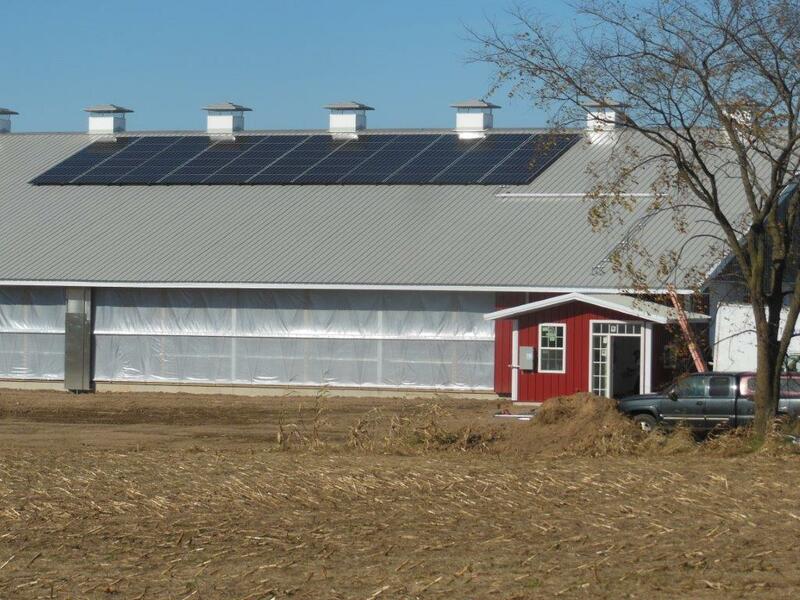 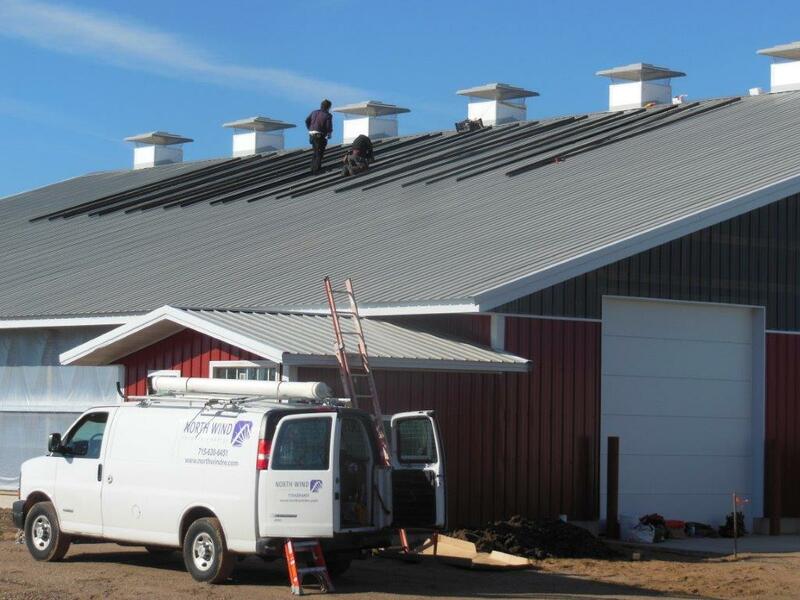 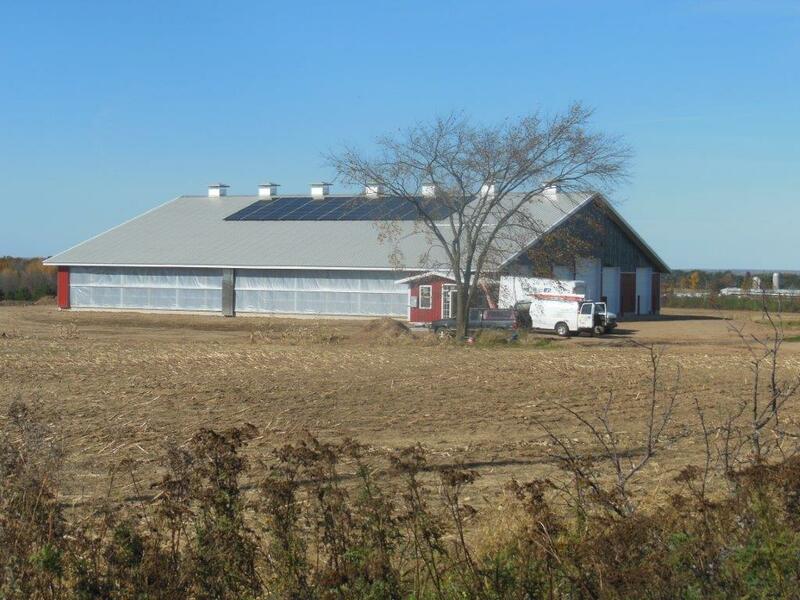 Members North Wind Renewable Energy Cooperative (Stevens Point, WI) and Wisconsin Farmers Union (based out of Chippewa Falls, WI) approached LSC to see if we could offer farmers a more feasible financing option to help them choose to install solar on their farms. 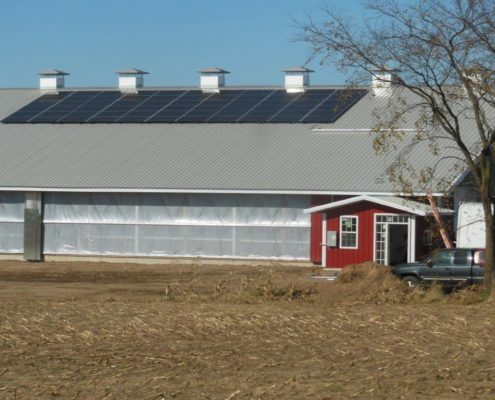 A lot of times, farmers have very little tax appetite due to buying capital equipment on their farms, so using the federal investment tax credit that comes with solar is not always very realistic. 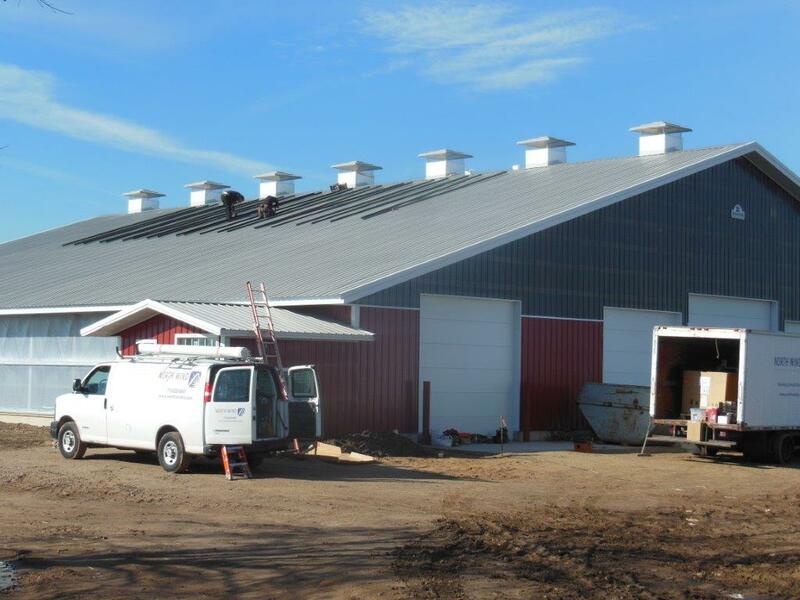 19.8 kW was installed on the family’s new heifer barn, using 66 Hanwha Qcell 300 watt modules on 2 Fronius 10kW inverters. 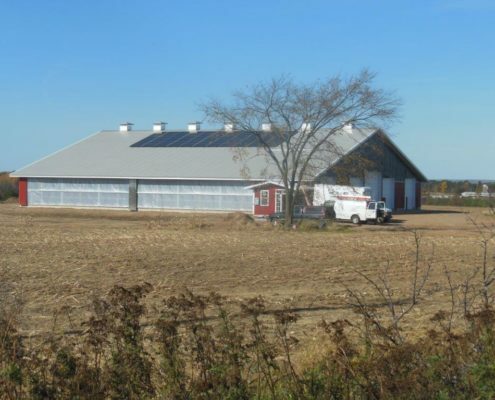 Wisconsin Farmers Union helped bring in a Tax Sponsor in the form of Farmers Union Enterprises who put up tax equity that was matched by a 6-year loan from WFU, along with the farmer and Legacy Solar Co-op putting in about 20% of the overall capital needed. 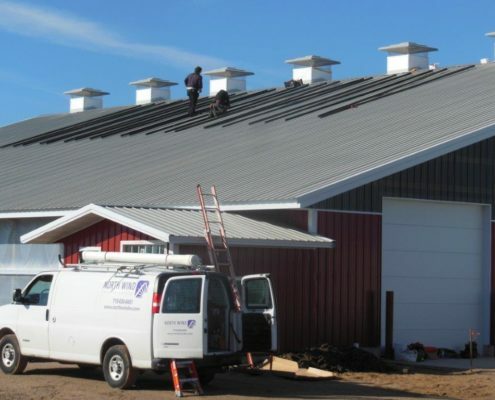 Legacy Solar Co-op helped the farmer secure a 20% share in the project with a pay-as-you go approach that allows the energy savings to make up over half of the cost of the project over a 7 year service contract. 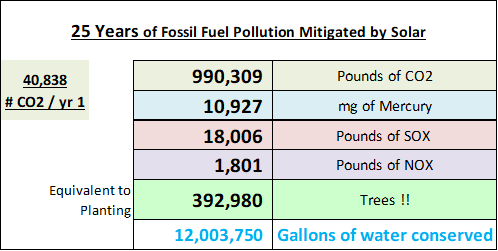 The final buyout in year 7 helps secure over 25 years of energy savings without having to take on the larger capital expense in year 1. 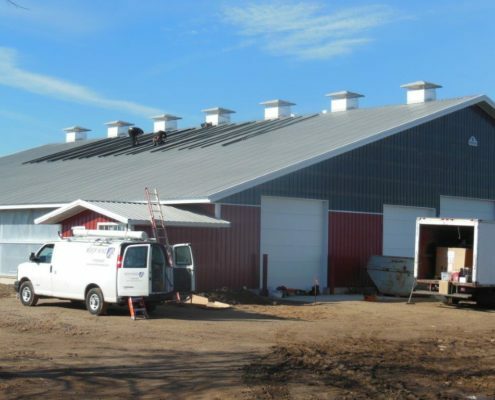 Spreading out the payments and leaving the tax incentive paperwork to someone else makes this an easy choice for farmers. 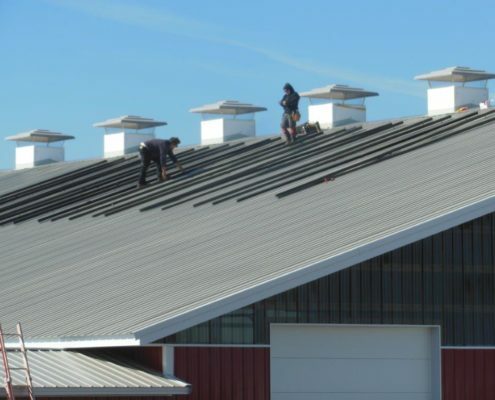 Funding was secured in October of 2017. 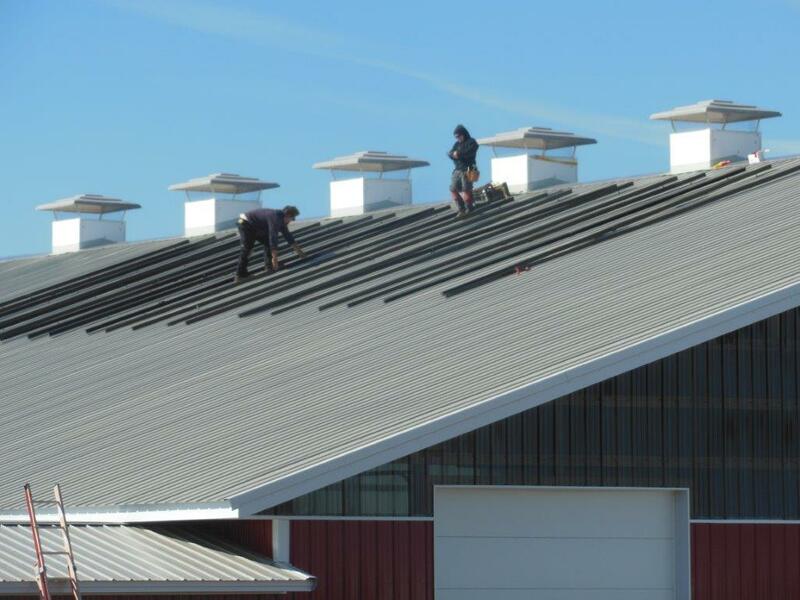 Installation was completed in November of 2017, with final commissioning expected in December of 2017.